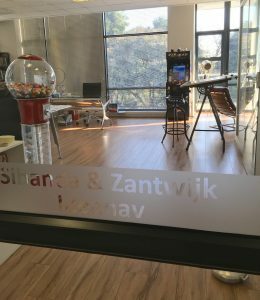 IdeaNav is a company wholly‐owned by Sibanda & Zantwijk Patent Attorneys ‐ a South African registered law firm established in 2007. We are able to offer incredible patent, trademark and design pricing through use of the Iptica e‐filing system, which is wholly integrated with the South African Patent & Trademarks Office (CIPC) electronic filing and management system. 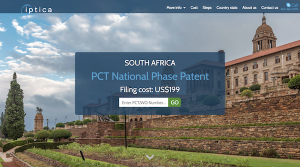 Online South African PCT national phase patent filing for $199 (using Iptica's online system). See our online national phase patent filing guide. South African national phase patent applications should be filed by the 31 month deadline (calculated from the priority date). However, this deadline may be extended to 34 months at a cost of $140. The Iptica online national phase filing system requests this additional 3 month extension without charge. Note: South Africa requires the national phase patent application to be filed using the same specification and applicant details as "on file" with WIPO. Any amendment, change of name or address of applicant, or assignment is effected only after filing the South African national phase patent application. With the exception of pharmaceutical patents, the South African Patent Office does not conduct substantive examination of patents. As long as the South African national phase patent application has properly been filed, it will be granted. South African national phase patent applications are typically accepted within 9 months of filing. Advertisement takes place 3 months following acceptance. Upon advertisement, the patent is deemed to be granted. The patent registration certificate is typically received within 3 months of publication. South African national phase patents are renewed annually from the third anniversary of the PCT filing date. The estimated renewal cost is $60‐75 per annum. Tip: Should the patent claims require amendment, it is better to file an amendment before grant than after grant. Our fixed cost to prepare, file and process an amendment is $410 pre‐grant and $500 post‐grant. All South African convention patent applications (i.e. claiming priority from a non‐South African patent application and filed within 12 months of the priority application without passing through the PCT system) are processed manually at a cost of $585. Prosecution of a South African convention patent application is similar to a South African national phase patent application, provided that renewals are payable annually from the third anniversary of the South African patent filing date. There is no online option for filing South African convention patent applications. 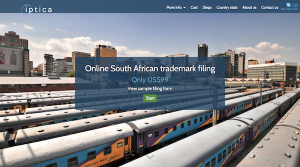 Online South African trademark filing for $99 (using Iptica's online system). See our online trademark filing guide. Prior to filing the South African trademark, we could conduct a South African trademark registrability search for $330. Note: South Africa permits only one class per trademark application. No additional costs are payable for claiming priority (which can be claimed using either the manual or online filing options). An examination report is typically issued within 9‐12 months of filing a South African trademark application. Acceptance typically takes 15‐20 months, whereafter the trademark application is advertised and lies open to opposition for a 3 month period. Within 6‐8 months of publication, we should receive the trademark registration certificate. South African trademarks are renewed every 10 years from the South African trademark filing date. The estimated 10‐year renewal cost is $65. 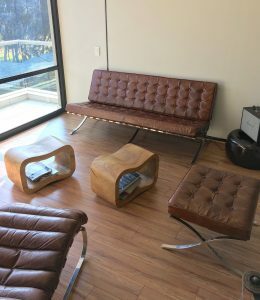 Online South African design filing for $225 (using Iptica's online system). See our online design filing guide. 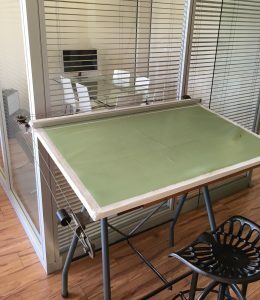 Note: South Africa permits only one class per design application, and differentiates between "Aesthetic" and "Functional" designs ‐ Aesthetic designs protect features of shape that have been selected due to their aesthetic appeal; whereas Functional designs protect features of shape that have been dictated by the function the article is to perform. No additional costs are payable for claiming priority (which can be claimed using either the manual or online filing options). 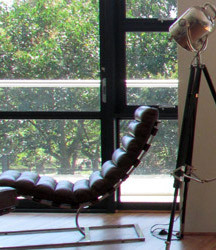 South African design applications are typically accepted within 9 months of filing. Advertisement takes place 3 months following acceptance. Upon advertisement, the design is deemed to be granted. The design registration certificate is typically received within 14 months of filing. 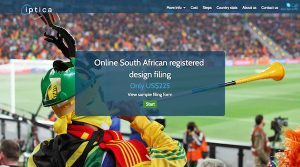 South African design registrations are renewed annually from the third anniversary of the South African filing date or priority date (whichever is earlier). The estimated renewal cost is $70 per annum.